We provide complementary, integrative treatment for your four-legged friend, large or small. We are dedicated to providing compassionate care. Call to learn more. 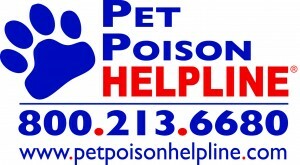 Call today to schedule an appointment for your pet or animal. Welcome to Integrative Healing Veterinary Clinic & Mobile Services (I.H.V.C.M.S)! We are an integrative veterinary practice that provides chiropractic care, acupuncture, laser therapy, thermal imaging, tui-na, food and heral therapy, homeopathy, and Traditional Chinese Veterinary Medicine (TCVM) services to both equine and small animals in eastern North Carolina and surrounding areas. Our goal at I.H.V.C.M.S. is to provide you and your pet or animal with high quality, compassionate, integrative veterinary medicine. Grounded in the principles of Traditional Chinese Medicine, we create an individualized treatment plan based on how a disease presents in your animal. A typical treatment plan often consists of a combination of multiple integrative therapies. What is Traditional Chinese Veterinary Medicine (TCVM) and how can it help your pet or animal? To learn more about TCVM, please take a few minutes to watch this informative video from PBS, "Spotlight on Traditional Chinese Veterinary Medicine (TCVM)." It was filmed at the Chi Institute of Chinese Medicine, which is where Dr. Theisen did her TCVM training. The video explores some of the differences between Chinese medicine and conventional Western medicine and the particular advantages of each. It also shows many animals undergoing acupuncture treatment and will be particularly interesting if you have not yet seen an animal receive acupuncture. All patients are seen on an outpatient basis, by appointment only. Small animals are typically evaluated and treated at our office location conveniently located off Highway 17 in New Bern, while horses and farm animals are seen and treated at their barn or farm location. If a small animal client prefers for their pet to be seen at their home, we can make travel arrangements to provide treatment at your home as well. I.H.V.C.M.S. 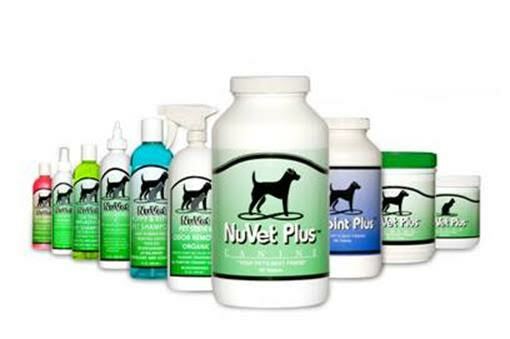 does not provide any routine or emergency veterinary services, and all clients are asked to maintain a current relationship with their regular veterinarian to meet these needs. If something arises during an appointment that requires further diagnostics and/or treatment, clients are referred back to their conventional veterinary provider. I.H.V.C.M.S. will gladly work together with your regular veterinarian in developing the best integrative treatment plan for your pet or animal. We are happy to offer a number of resources that enable you to learn more about integrative veterinary care and how it can benefit your pet or animal. Integrative veterinary medicine is a comprehensive medical approach to pet and animal care that combines the best of conventional medicine and complementary therapies. This integrative approach to veterinary medicine is designed to minimize adverse effects, maximize successful treatment outcomes, and improve the quality of life of your pet or animal. If you have any questions, please call 252-671-4883 or email us and we'll promptly get back to you. Our New Bern office is very easy to get to and you can find directions on our Contact Us page! At Integrative Healing Veterinary Clinic & Mobile Services, we treat your pets and animals like the special family members that they are. Integrative Healing Veterinary Clinic & Mobile Services does not have set office hours, as Dr. Theisen travels to some of her patients to provide treatment. All patients are scheduled by appointment. 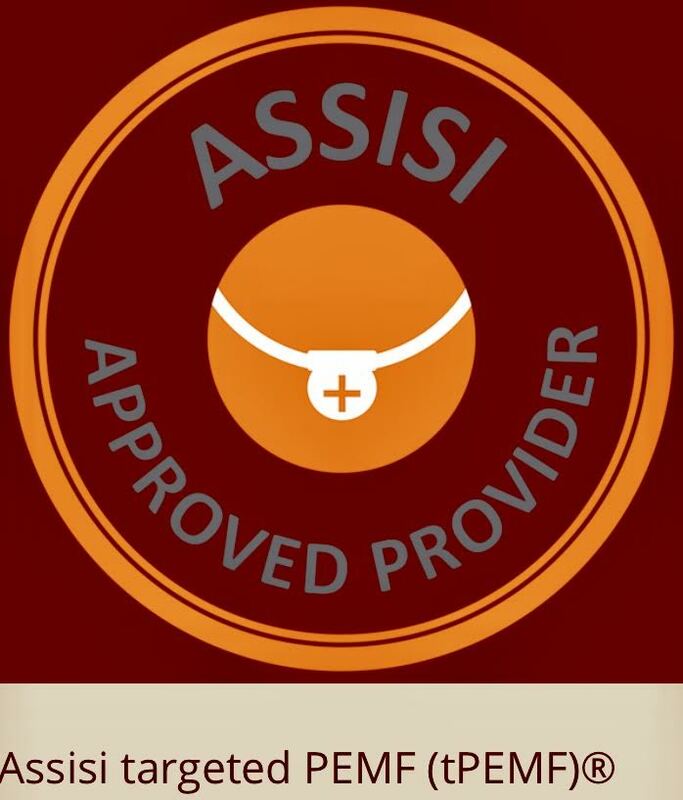 Evening and Saturday treatment sessions are available by appointment. "My senior horses and dogs with chronic health problems from lameness to breathing issues/ allergies have greatly benefited from Dr. Linnea's acupuncture and chiro treatments. As a naturopathic therapist for animals, I am always looking for the most natural, least invasive, and most effective treatments for my animals. I am thrilled to have a DVM in our area offering these services full time. She is dedicated, compassionate, and effective and my animals are always happy to see her."